Beech Grove, IN (August 25, 2017) — Bikersinc, a non profit in Beech Grove, Indiana offers a Forces Dedication area. 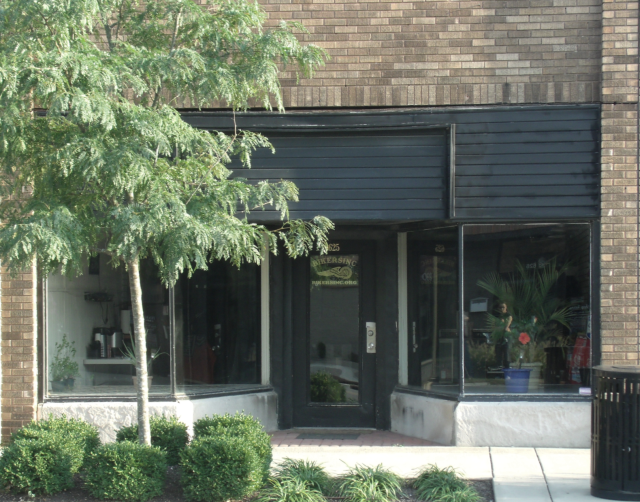 After spending two years in the Fort Benjamin area in Lawrence, Indiana, we moved to a larger facility with a busy location on Main Street in Beech Grove, Indiana. This location currently serves as our office, houses our various programs and includes a break area along with a partnered business that offers discounts and benefits to our members. This location has an underused storefront with large window displays. A decision was approved by our board to "gift" this display area to the local residents to be used in honor of the Beech Grove servicemen and servicewomen, past and present. Bikers United - This is our communities arm that works with other local non-profits to assist with their programs. Bikers Helping Veterans - Our largest veterans program, assist and runs various smaller programs. Both of these programs will absorb the cost for upkeep. We are aware there is another place of honor in Beech Grove and we are not wanting to replace it, just make this one a tad more visible. 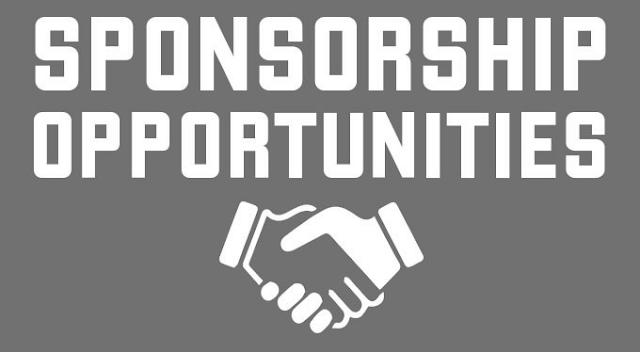 About: Started by a Navy Veteran in 2012 and officially chartered in 2013, we are a 501(c)(3) Non-profit. We are all volunteers, no paid staff, self funded and members only organization. Our name does stand for something. 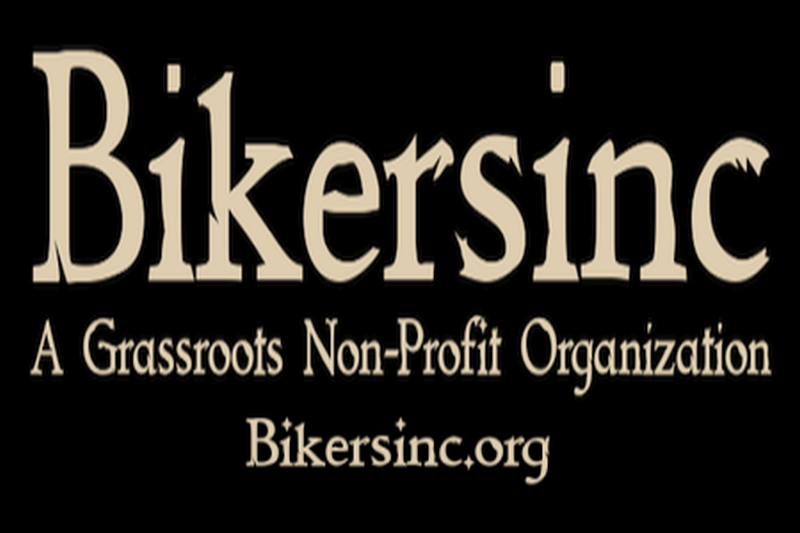 Bikersinc is an acronym and stands for: Bringing Information Knowledge Education & Rider Sodality for Indiana's Neighborhood Coalition. If interested in participating and or volunteering then contact by email or by phone at 317.801.1904. Thanks and respects to All.